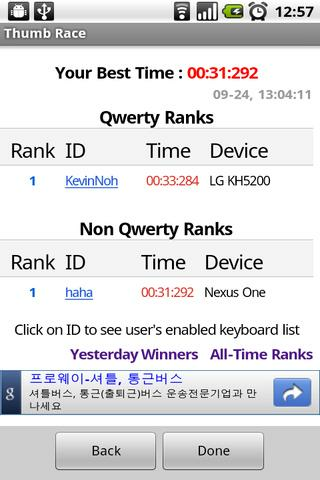 How fast can you type on your android phone? If you are a faster texter, you can compete with others around the world. We will give you one phrase a day from inspiring speech. Check you ranks right after you type. Just have fun and see how fast you and others can type. Listen to your favourite radio station live or on-demand and read informations or news simultaneously.